No lump = no tumor = no cancer, right? Not necessarily. 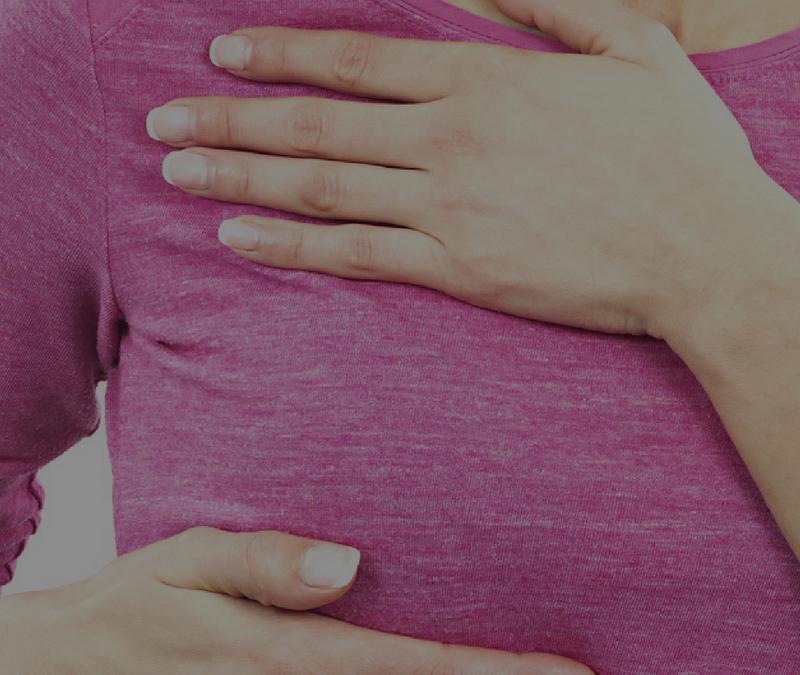 There are breast cancer symptoms that you may not be aware of but you need know. Symptoms that don’t involve a lump. “You can see a lot of things just by looking at your breasts in the mirror,” says medical oncologist Dr. Cynthia Lynch from Cancer Treatment Centers of America in Phoenix.  Women… and men… click here to familiarize yourself with the five signs of breast cancer that aren’t a lump.